Tim Daw’s keynote presentation at the 10th WIOMSA symposium. What has the science of ecosystems services got to offer the people and policymakers of the WIO region? And what are the opportunities to use this now widespread concept to sustainably support human wellbeing through these turbulent times. I outline key insights, challenges and opportunities from ecosystem services and wellbeing research. First, Daw reviews where the term ‘ecosystem services’ comes from. He outlines the different usages and some pitfalls and critiques. Then draws on examples from WIO and around the world to illustrate three key insights from research using the concepts of ecosystem services and human wellbeing: 1. The importance of trade-offs 2. The ‘co-production’ of ecosystem services by people and nature, and 3. The complexity of the relationship between humans’ wellbeing and their environment. This leads to two key challenges and research frontiers: How can we interpret and understand change? And how can we navigate hard choices and tradeoffs? levels as they navigate through uncertain futures. 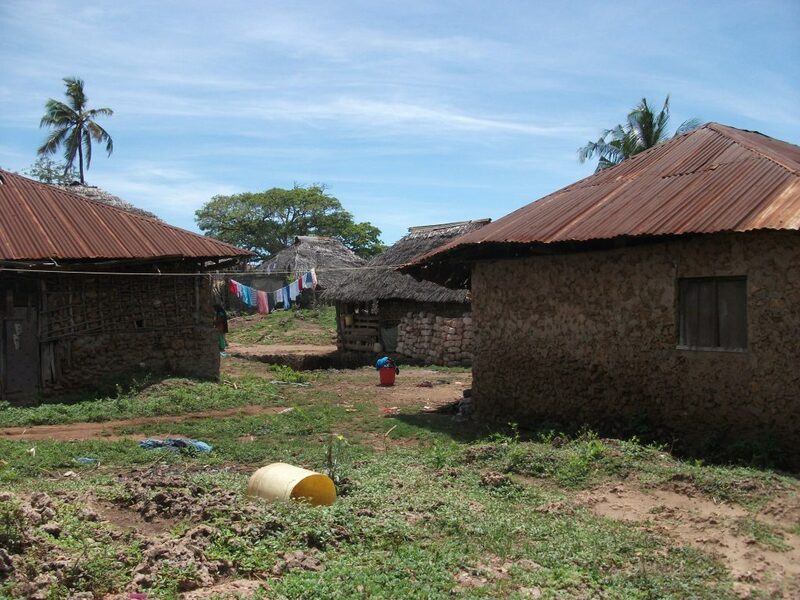 This working paper investigates place attachment in Kenya and Mozambique. Place attachment can be defined as “the emotional bonds between people and a particular place or environment” (Seamon, 2014, p.11). 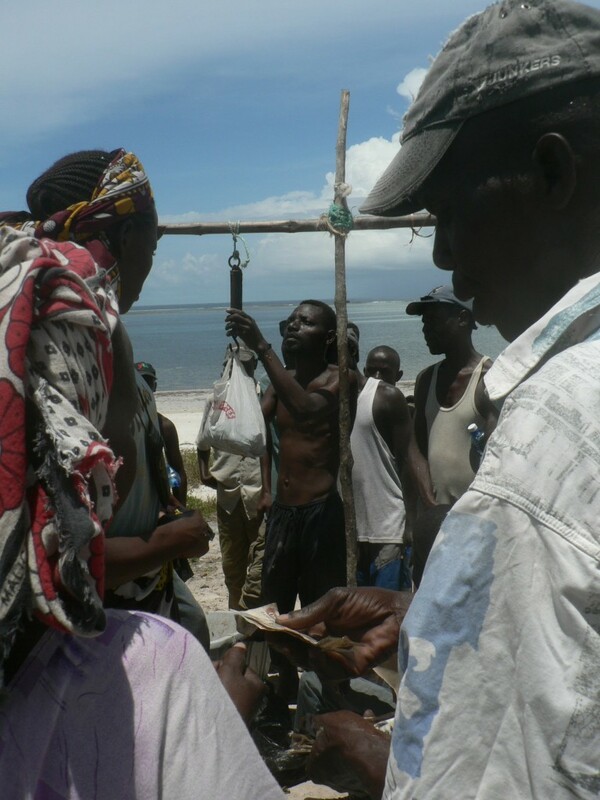 The SPACES project survey included questions on place attachment in 7 different coastal communities in Kenya and Mozambique. The 2280 surveys that had valid records were used to produce a single quantitative measure of place attachment. We analyzed both countries together and each country as a separate sample (Kenya, n=1638; Mozambique, n=642) because the questions were asked differently for each country. 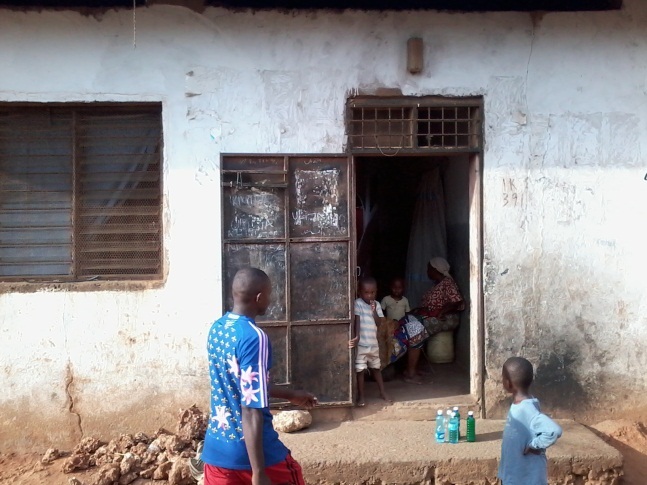 Two methods for generating a place attachment score were applied, one In general, the place attachment value was lower in Mozambique than in Kenya although this could be due to methodological differences in each country. We also explored the distribution of responses across the place attachment index. The majority of the respondents are strongly place attached–i.e. strongly agree with many or all of the statements. Thirty percent of respondents considering the whole data set gave the maximum score to all the scale items. We have tried to operationalize the concept of place attachment as an affective bond, acknowledging that this measurement reflects only one aspect of relationships to place (William, 2014). Two different methods for constructing a numerical score of place attachment were tried and the results were highly correlated. Although the data were highly skewed towards maximum place attachment scores, some evidence exists for differences between the sites. In particular, the most urban Kenyan site (Kongowea) had the least positive median scores.